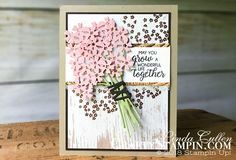 The large snowflake from the Stampin’ Up! Snowflake Showcase Snowfall Thinlits Dies is just the most stunning centerpiece of this card. 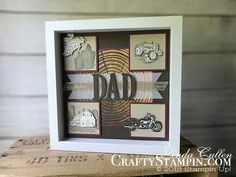 The background is created with inking the Subtles Dynamic Embossing Folder before running it through the Big Shot. Don’t miss out on the stunning products in the Snowflake Showcase, as they are while supplies last and are available only in November.